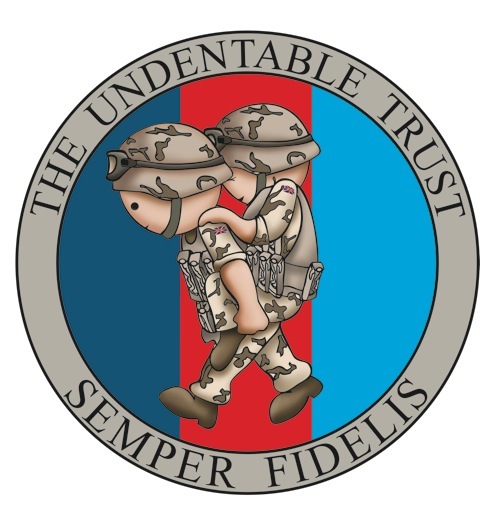 Thank you for visiting fundraising page please don't forget to add Gift Aid it is worth an additional 25% to us. 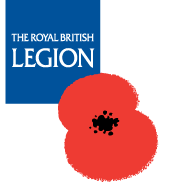 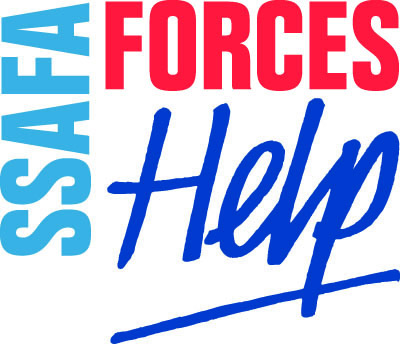 We have chosen 4 very important charities all of whom support the ongoing welfare of bereaved families, injured service personnel and ex-servicemen and women. 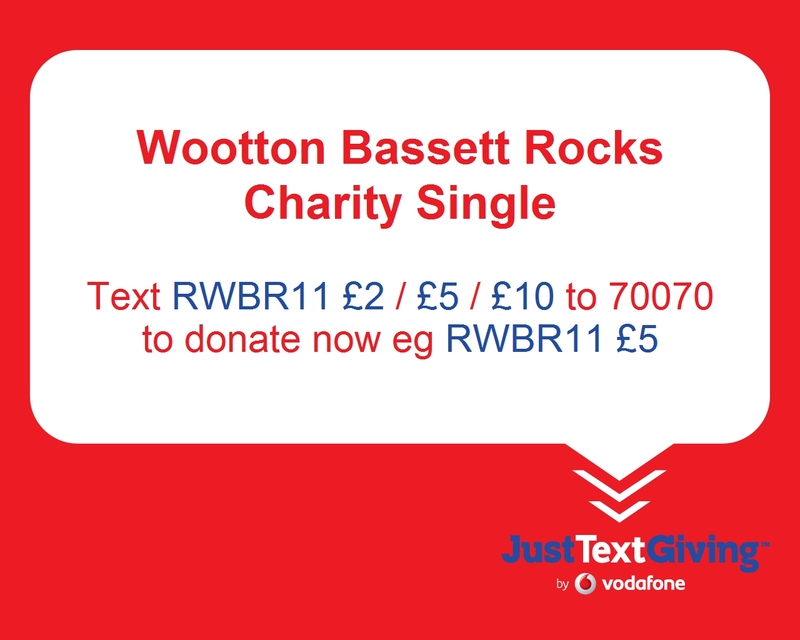 Note: The Undentable Trust is administering the collection of donations and funds raised and the distribution said funds to the remaining 3 charities via the Bank Account entitled "The Undentable Trust Wootton Bassett Charity Single 2011," which has been set up solely for this purpose.